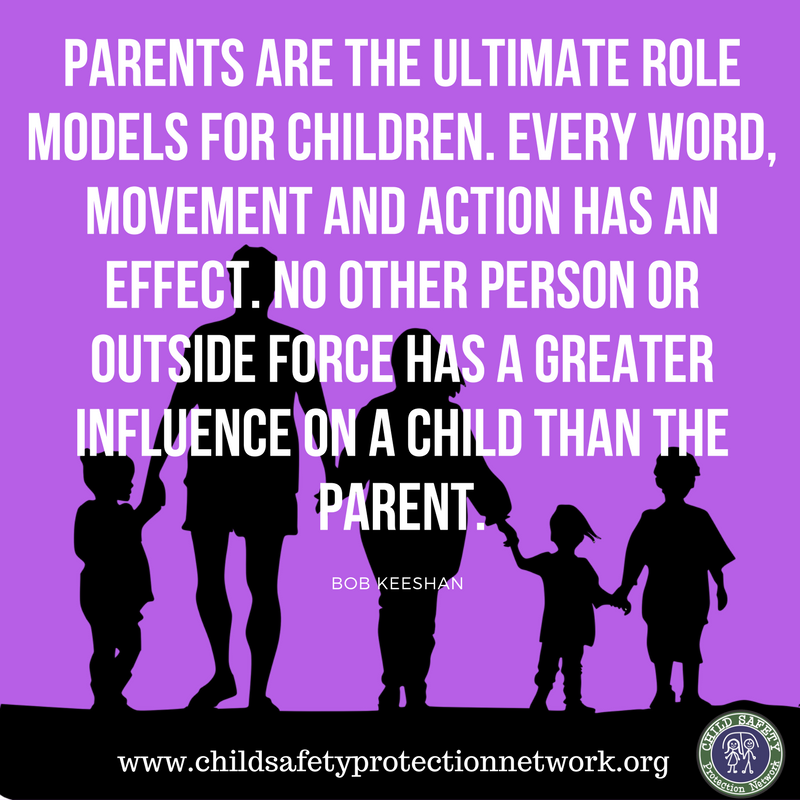 CSPN is a network of like-minded sending organizations and international schools who are willing to do whatever it takes to protect all children under our care. We have come together to encourage and challenge one other to always be moving toward better protecting our children. We are committed to working with each other to provide encouragement, resources, expertise, and connections to assist each other in creating safe environments for children in our organizations and schools. Secure buy-in from your agency/school leadership, in form of a Board minute (or letter from highest ranking officer in the agency/school) stating a desire for CSPN membership. Commit to the responsibilities of being an active member of the network. These responsibilities include regular Network meetings attendance, serving on committees of the network, and sharing resources through CSPN’s data base. Send one member to a Response Team Training. Have registered for at least one Network conference to gain understanding of Network goals, resources, training and commitment requirements. Commit to the development, implementation, and review of child safety policies and protocols for your organization. Provide full disclosure of the organization’s mission, policies, programs regarding the safety and protection of children. Pay the annual membership fee of $500. Submit an application form, provided by the Child Safety Officer of the applying organization. Annual membership dues of $500 are collected in order to fund the activities of the CSPN. Invoices will be sent to member agencies on December 31st and are due the following January 31st. This covers the membership for January 1st through December 31st of the following year. Those applying between January and June will pay the $500 application fee at the time of application approval. Those applying between July and December will be billed in December.